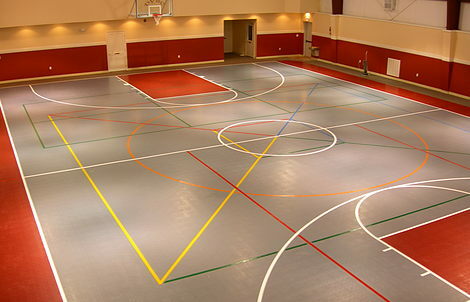 For faith-based facilities looking for a versatile, multi-purpose surfacing solution, VersaCourt offers a variety of court tile options for both indoor and outdoor applications. 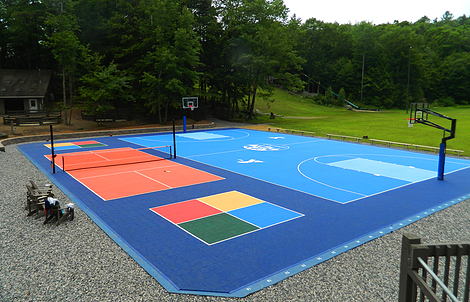 Our court tile systems are endlessly customizable, and are built to accommodate a wide array of sports, activities and special events without worry of damaging the surface. 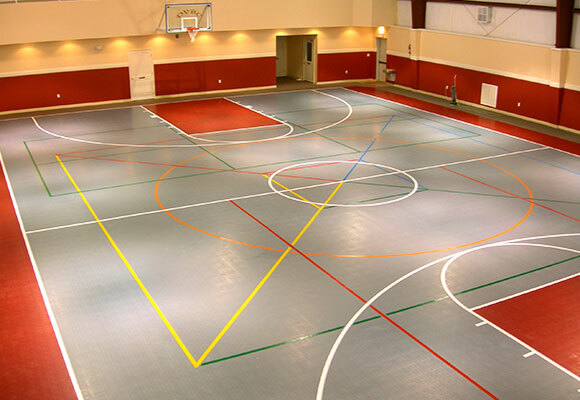 VersaCourt tile features our patented precision interlocking system, offering a secure, monolithic surface that provides consistent performance across all areas of the court. 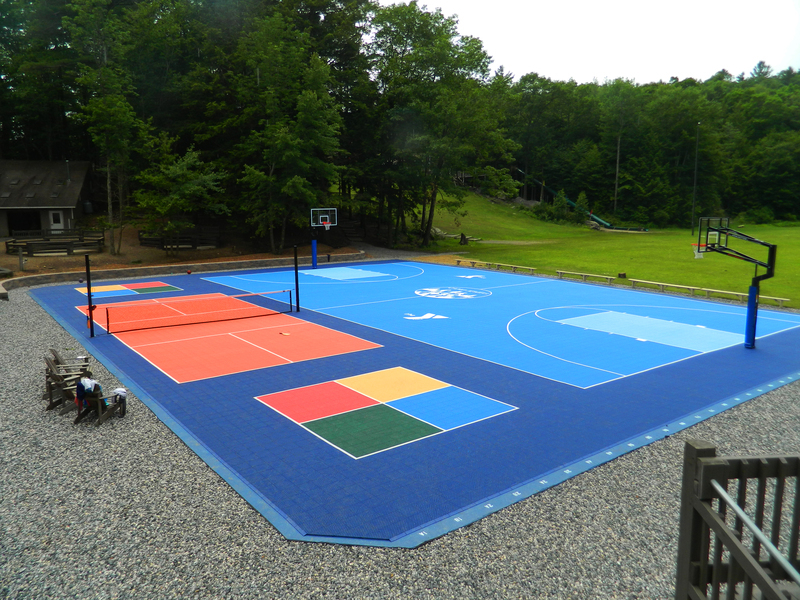 The gentle vertical flex and slight side-to-side movement provides a safer surface for players’ knees, joints and lower backs, allowing members of all ages to enjoy games and activities together. 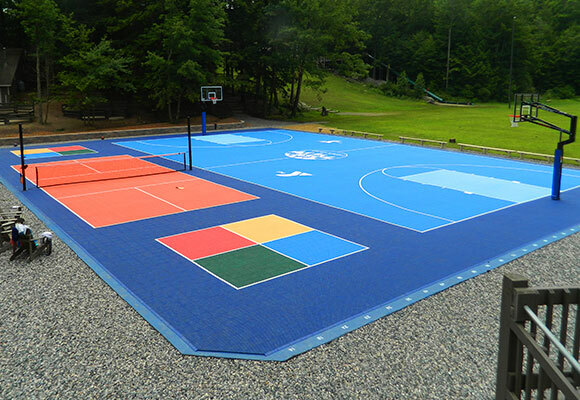 VersaCourt offers the flattest, tightest fitting court tile on the market, providing an exceptionally uniform surface for consistent ball response. 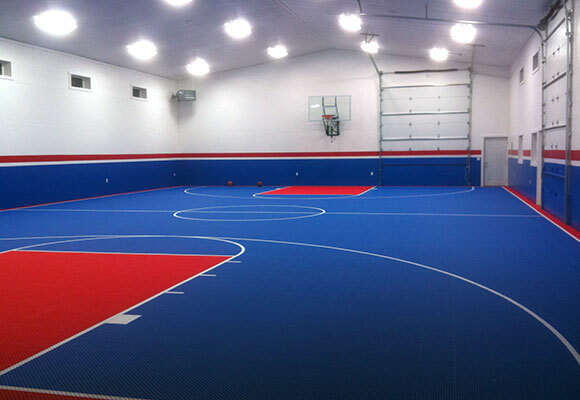 In addition, our surfaces are completely customizable, and our staff can help you add any variety of game lines, logos and graphics to transform your court system into a complete recreational facility. 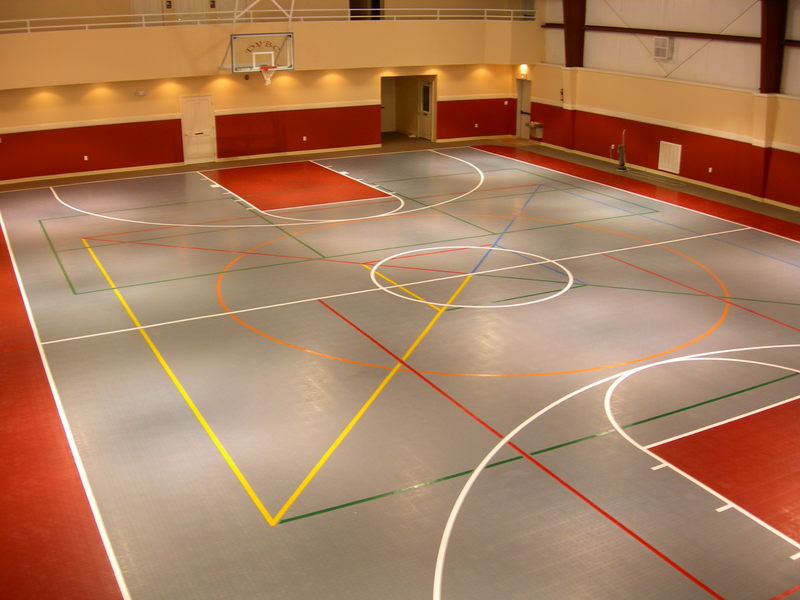 With its superior polypropylene construction, VersaCourt tile is highly durable and scuff-resistant, eliminating the need for surface repair. 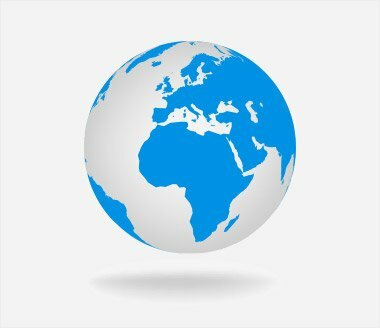 In addition, our indoor surfacing can be quickly cleaned with a mop or broom, and our outdoor surfacing with a leaf blower or garden hose. 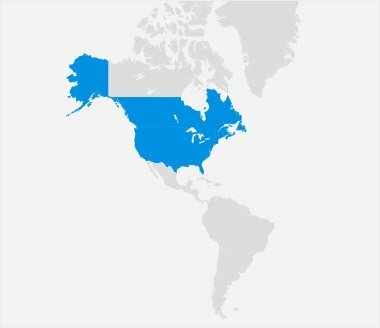 You’ll no longer have to worry about regular floor waxing. 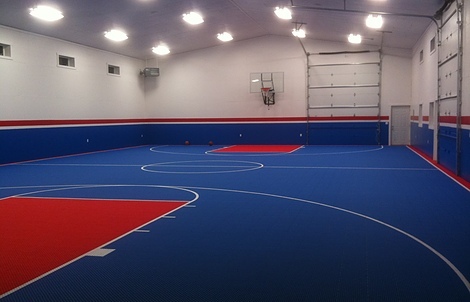 VersaCourt offers 5 unique court tile products for both indoor and outdoor applications. 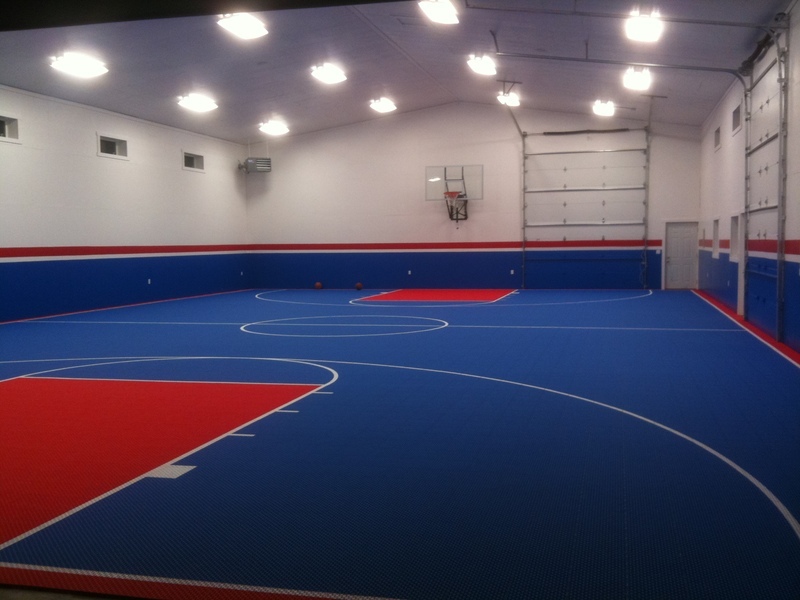 Our staff will work with you to better understand your athletic and facility requirements and help you choose the perfect system to meet your needs.